Three women questioned and detained by UAE police in February are “at risk of torture or other ill-treatment,” Amnesty International says. The sisters tweeted in support of their brother, a prisoner of conscience. The women – Asma, Mariam, and Alyaziyah Khalifa al-Suwaidi – disappeared after they were taken to a police station in Abu Dhabi on February 15, the human rights watchdog said in a Friday report. Prior to that, the three spoke out on social media to draw attention to their brother’s unfair trial. “Shortly after posting a tweet that said ‘I miss my brother,' Asma Khalifa al-Suwaidi and her two sisters were summoned by police and now have vanished as if into a black hole,” Philip Luther, director of the Middle East and North Africa Programme at Amnesty International, said in a press release. The sisters' mother received a brief phone call the day after her daughters didn’t return home. A person claiming to be a state security official said: “Your daughters are fine,” with no further details. 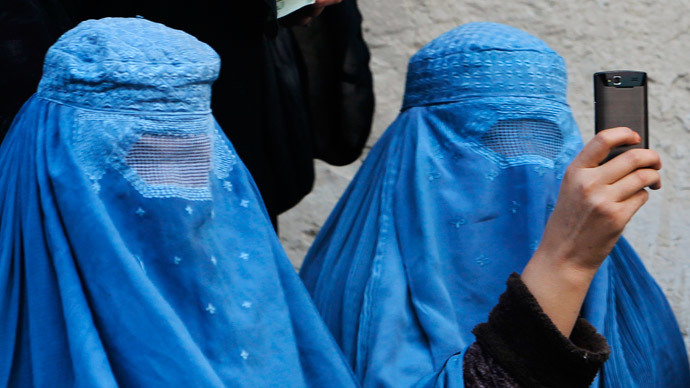 The sisters are believed to have no access to a lawyer, or to their family. Issa al-Suwaidi, the brother of the three women, is among 69 activists convicted in a 'UAE 94' trial after being held in secret detention for an alleged attempt to overthrow the government in 2013. Amnesty International has documented several cases when relatives of UAE 94 prisoners were “harassed, intimidated or arrested after criticizing proceedings or publicizing allegations of torture in detention on Twitter.” They were then taken to secret detention facilities to be held incommunicado for weeks or months. Last year, the NGO accused the United Arab Emirates of an “unprecedented clampdown on dissent” in its report titled 'There is no freedom here: Silencing dissent in the UAE.' It revealed scores of unnoticed torture and human rights abuses by authorities, veiled by the glamorous appearance of Dubai and Abu Dhabi.